The Western Australian community demands accountability and care in the way that service agencies (private and public) conduct their business and deliver their services. 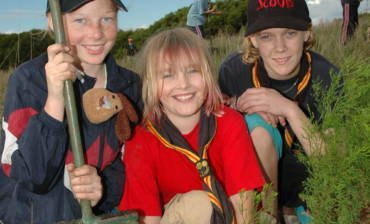 As a not-for-profit, volunteer based organisation which delivers non-formal education programs to young people, Scouts WA is committed to maintaining the safest environment possible for all volunteers, staff and Youth Members. 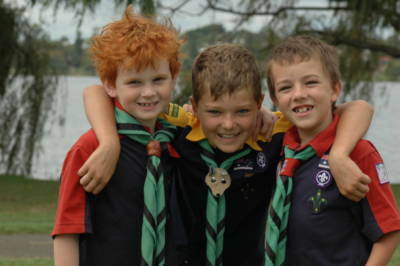 For over 100 years, Scouting has been an important and successful part of the Western Australian community. We provide non-formal educational and recreational programs that help young people to develop emotionally, spiritually and physically. 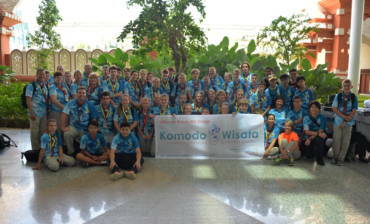 Scouts WA has always placed a high emphasis on its ability to deliver these programs in practical and safe environments. 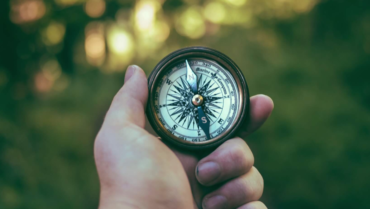 To this end, Scouts WA has developed a comprehensive risk management system that provides clear direction for the safe conduct of all our operations and activities. Some of these policies, or summaries thereof, are available below. 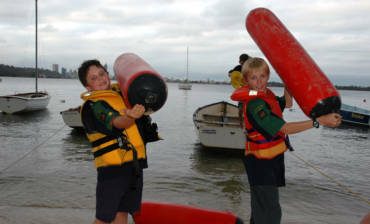 Enquiries relating to Scouts WA policies and procedures can be directed to the Scouts WA Administration Office on 6240 7700 or by email to enquiries@scoutswa.com.au.